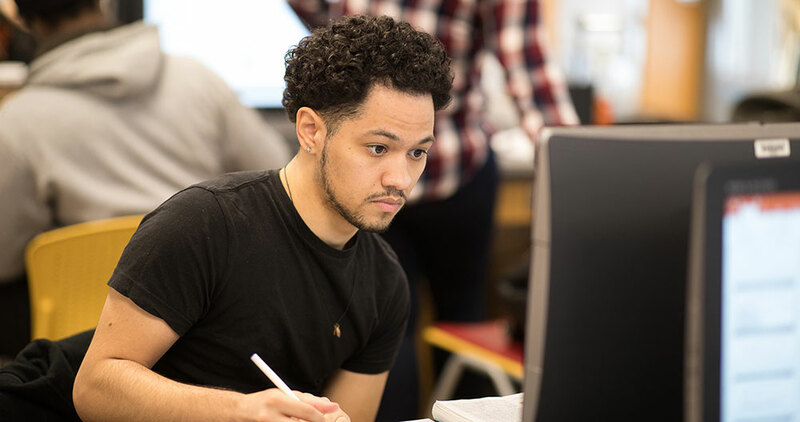 At Union County College, there are more than 60 programs of study that can help any student on their way to a new career or a four-year college. 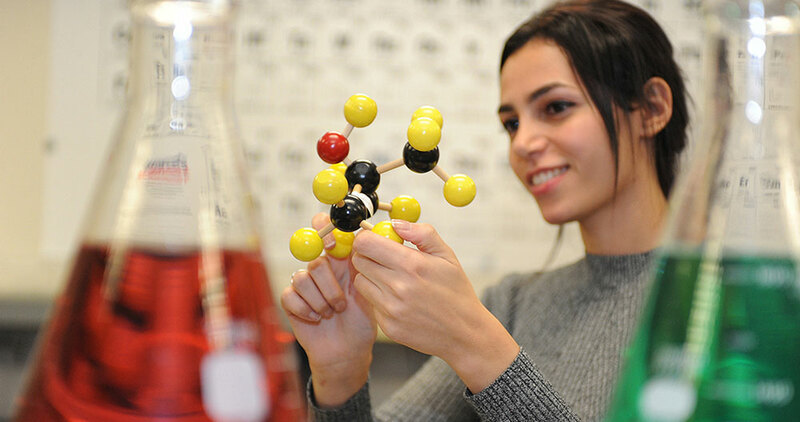 As the first of New Jersey’s 19 community colleges, Union has been serving both career-minded and transfer-oriented students since 1933. We invite you to apply for admission. Enrolling at Union County College involves some important steps. View the enrollment steps for detailed instructions for your student type by clicking on the type of student that best describes you.